Thank you for your interest in RU.ST Jewellery! All of our jewellery is made using traditional methods and tools by a small team of highly skilled jewellers. By purchasing from RU.ST Jewellery, you are showing your support for British Manufacturing. Every ring made by us is unique, as each and every one has been hand made and/or worked on using tiny chisels. 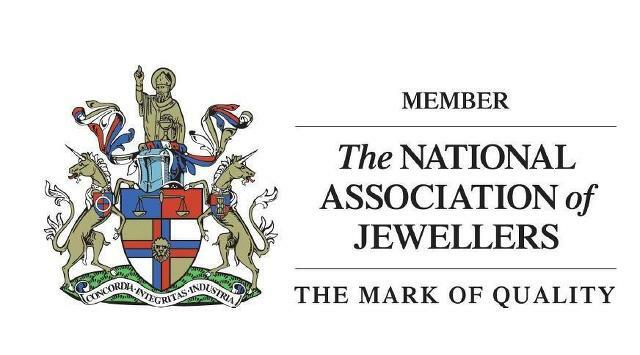 Our jewellery is hallmarked to government standards in London, at the St.Pauls Assay office. Our jewellery is available to buy from our showrooms on the Isle of Wight, UK and Tokyo, Japan, and worldwide via our online shop. Nao Utsumi has been living in London since he was just 18 years old, he fled his native Japan with the dream of making shoes at Cordwainers, the most formidable shoe school in Britain. During his time there he realised another talent and passion for jewellery making. After starting out selling silver jewellery at Spitalfields Market, RU.ST Jewellery was born in 2003, as a men's jewellery line of mostly silver jewellery and leather accessories. After gaining BA Hons in Fine Art at Falmouth, Cornwall in 2001, Artemis Russell, originally from the Isle of Wight, moved to London where she quickly learnt the basics of silver and gold smithing along side Nao in 2003, and soon turned to ladies jewellery designing, photography and marketing. Nao Utsumi designs the men's jewellery, whilst Artemis Russell is the principle ladies jewellery designer and sample maker. RU.ST Jewellery now has a small team of skilled jewellers and a production manager in London who manages all the orders from our showrooms. In July 2015, RU.ST Jewellery opened a new showroom/shop in Yarmouth on the Isle of Wight.